Tsunami — Truth or Scare? Read More Tsunami — Truth or Scare? Yes, Donald Trump Can Win in 2016! 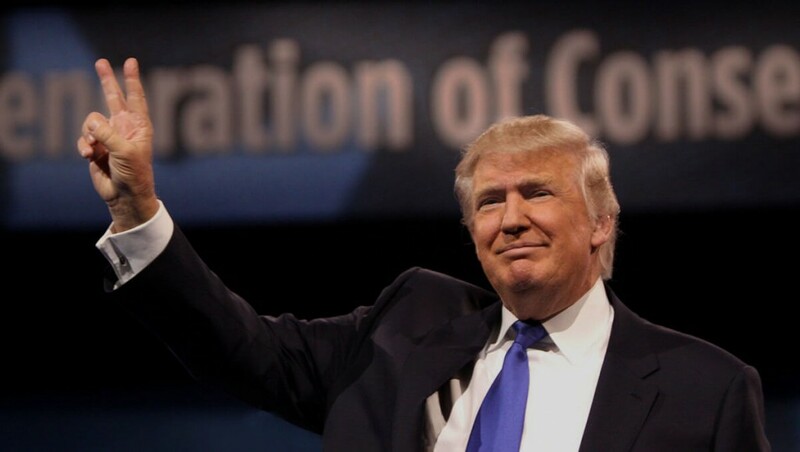 Read More Yes, Donald Trump Can Win in 2016! The Choice is: Control or Freedom! Read More The Choice is: Control or Freedom! Read More Does Your Vote Count??? Read More Wisdom is Right! No Moocher Class in USA! Read More No Moocher Class in USA! Read More Marketing the GOP! The Republican Party misses so many opportunities to communicate precisely, with clarity and purpose. Past opportunities to “Improve Social Security” have been missed and we’ve forfeited years to have an improved retirement program for hard-working Americans. Day Trading Retirement Funds! When the Bush Administration proposed individual ownership of social security accounts, they were accused of wickedly driving seniors into the poor house! FREEDOM Will Win With Trump! Read More FREEDOM Will Win With Trump!